The climate in Laos is perfect for growing some of the finest coffee beans in the world. Local farmers have been growing it as well as avocados and other vegetables for generations. Now, foreign capitalists are looking to profit from the areas natural resources. They are buying up farmland to replace traditional farming techniques with machines and harsh chemical fertilizers. In the process, they are pushing independent farmers off the land their families have farmed for generations. With no place to go, the farmers often seek work on the very farms that used to be theirs and they end up working the same land—not as an owner now, but as a worker making someone else rich. We are NPO Treasures of the Planet, and we are seeking funds to donate to local farmers to enable them to say no to the foreign capitalists. We’re looking to keep local farms in local hands. We’re looking to protect our natural resources from the harsh chemical fertilizers used on industrial farms. 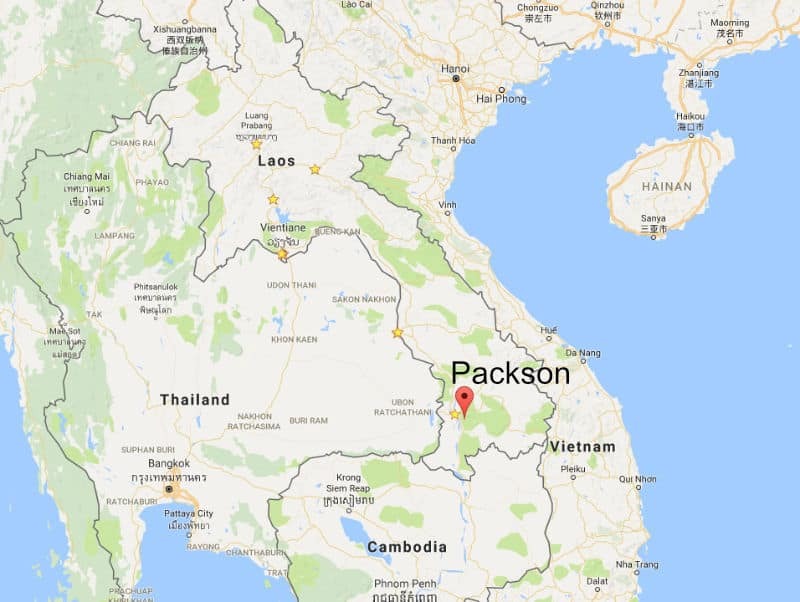 Here in Packson Boroben, Laos, we treasure our way of life, but we need help to preserve it. We produce some of the finest organic coffee and vegetables in the world. We’d like to continue to do so using the methods passed down from our fathers and grandfathers. With $6100 we can purchase one ha of land to keep it local. With $3000 we can dig a well that will provide water for 20 has of farmland. NPO Treasures of the Planet will not only help keep the land and natural resources in local hands, it will help develop new organic products from those resources and facilitate bringing them to the international market. 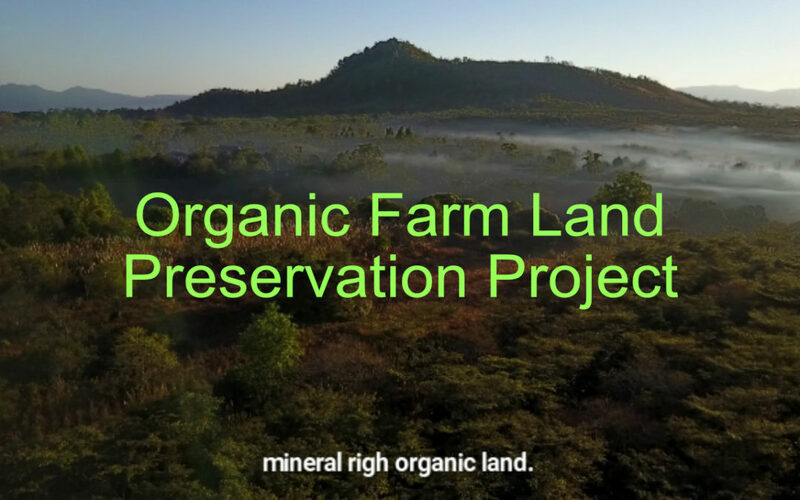 Every dollar you pledge brings us a little closer to our goal of preserving our land for local farmers. Every dollar helps keep harsh chemical fertilizers away from our forests, rivers and streams. Every dollar helps a local farmer stay on their land. Every dollar helps build an irrigation system that enables us to increase yields and stay competitive against the commercial growers. We are fighting for a lifestyle and we need all the help we can get. Please pledge as much as you can.